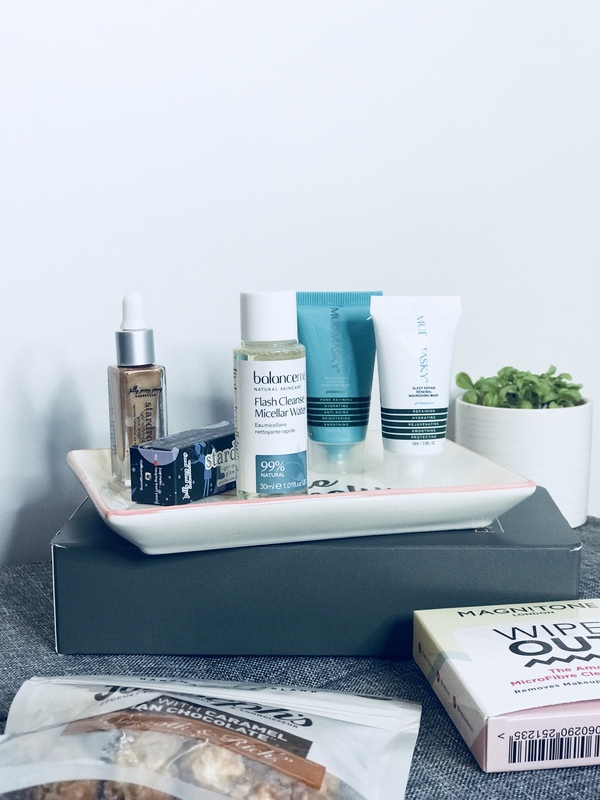 Today’s post is in collaboration with Pink Parcel* which I am absolutely thrilled by, because they are such an amazing monthly subscription box that I think needs to be spoken about more. W H A T I S P I N K P A R C E L? 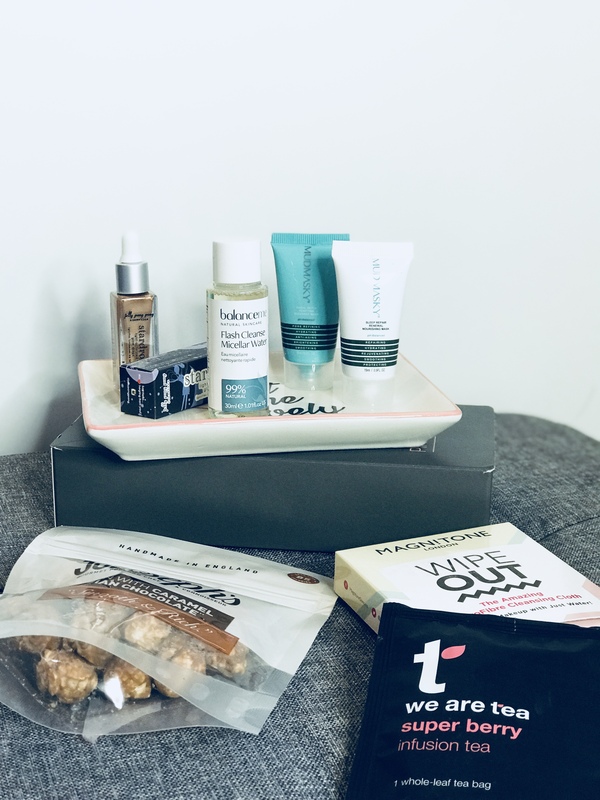 Pink Parcel is an amazing period monthly subscription box. Every month you receive this box through your door and it contains essentials that you will need, for night and day. It also includes a variety of beauty products, which I think is really amazing. So you aren’t just getting a good amount of period essentials but also getting a couple of beauty and skincare products too. You also get a little cotton bag full of products, which I find useful to keep in my every day handbag. Every month you can change your chosen period products and customise it for yourself. So if you prefer to use pads over tampons then you can change this to suit you. One thing that I think is really good is that you get to choose your chosen brand, so where the products come from. You get a wide variety of different brands to choose from. GET THIS.. IT IS £12.99 A MONTH, INCLUDING POST AND PACKAGING! how amazing is that? When you join online there are a range of different plans, but I think the monthly one is great as you can cancel anytime. W H A T I S I N S I D E? You get a little box inside the parcel that is called ‘for night’ and this is where all of your night time period essentials will be. This part of the box contains more period essentials. A little cotton bag full of all of the period essentials that you will need, while you are on your travels from day to day. Having a little bag to store all of your tampons and pads in, I think is essential because they are the sort of thing that will end up at the bottom of your bag. This is probably my favourite part of the box because it contains all of the beauty and skincare goodies. This can range from anything. In this months box I got a mixture, a couple of bits I got was.. Chocolate popcorn, makeup remover, a little super berry infused tea and an illuminator. Overall, I think the subscription box is really amazing. It is definitely worth the amount of money that you are paying for it. You get alot of period essentials inside, that is going to sort you out for your period. It got delivered to me really quick and is a perfect size to fit through the letter box! If you would like to sign up to pink parcel then I have a discount code for you, in which will save you a massive 20% off of your first box! Use the code “PP20” at checkouts! Does this sound like your sort of thing? or have you ever received a pink parcel before? Previous post – check those tyres! Previous Post CHECK THOSE TYRES! Love this idea , so cute ! Love this idea, such a great parcel to receive when you’re on your monthlies. I love how they think about every concept of it from the essentials to the pampering. It is such a great idea! literally so perfect! exactly? !